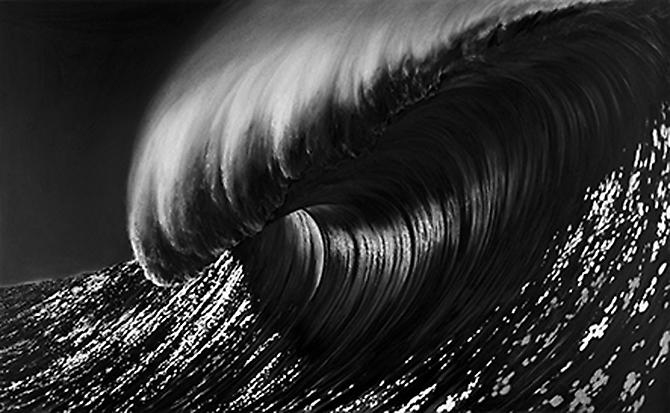 SPLENDID LARGE ROBERT LONGO ARCHIVAL PIGMENT PRINT! THIS ARCHIVAL PIGMENT PRINT IS ABSOLUTE MINT PERFECT CONDITION! ROBERT LONGO UNTITLED (ARIANE), 2010 ARCHIVAL PIGMENT PRINT. Hand signed and numbered by the artist. Artwork is in excellent condition. Certificate of Authenticity included. Fabulous Robert Longo Men In Cities Hand Signed Last One! 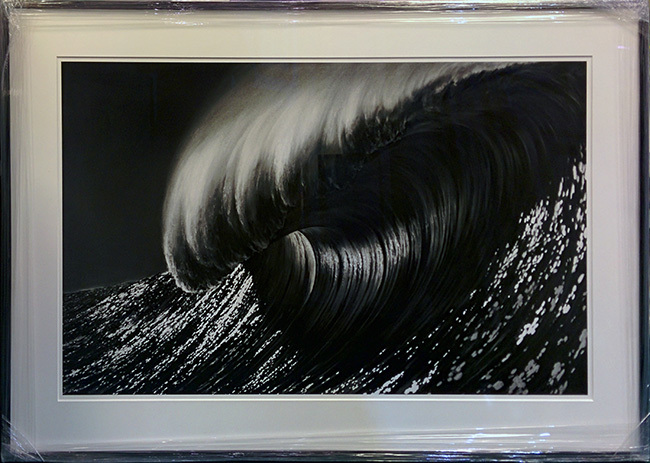 Click the button below to add the Hand Signed Untitled (Ariane) By Robert Longo Framed Retail $26K to your wish list.